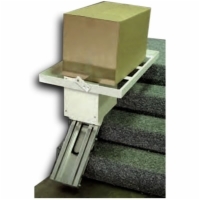 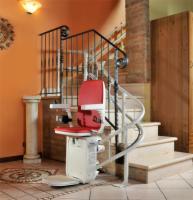 All AmeriGlide stair lifts feature high-strength cable drive trains and come with the longest warranties available in the industry. 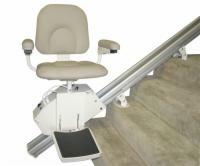 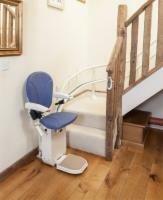 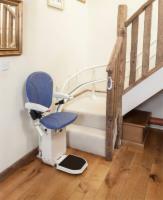 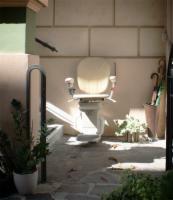 All standard AmeriGlide stairlifts are available as battery-operated or electric-powered units. 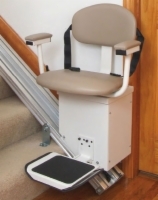 AmeriGlide heavy-duty stairlifts are only available as electric-powered units, and can safely convey persons weighing up to 500 lbs. 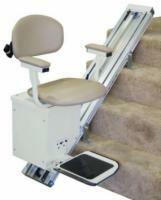 For additional information on AmeriGlide stair lifts, please contact our lift experts at 1 (800) 347-8554.